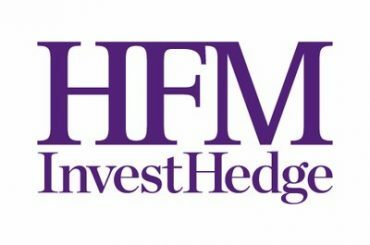 The Capital Holdings Funds family of funds started in 1969 with the launch of Leveraged Capital Holdings, the first multi-manager fund of its type in the world. Our philosophy has remained the same throughout: pursue the most talented managers suited to the expected market conditions and allocate to them in a way that results in an exceptional track record of capital appreciation over the medium to long term and through many different environments, while reducing volatility. Our investment process is extraordinary, the funds benefit from the active involvement of experienced investors who participate in the Investment Advisory Committees and on the Board of the Company. 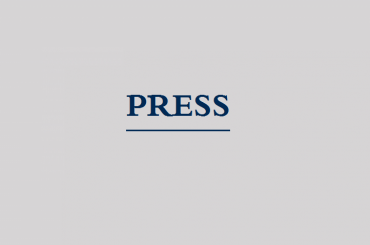 They are supported by a dedicated team at Edmond de Rothschild Capital Holdings Limited, which is the Principal Supporting Services Company of the family of funds.  Asian Capital Holdings Fund (ACH) is a multi-manager fund which invests predominantly in equity strategies, both long and short, principally in Asia. Leveraged Capital Holdings (LCH) is a multi-manager fund which invests predominantly in equity strategies, both long and short and to a lesser extent in other strategies, including global macro, predominantly in the United States. European Capital Holdings (ECH) is a multi-manager fund which invests predominantly in equity strategies, both long and short, principally in Europe, and to a lesser extent in other strategies, including global macro. Trading Capital Holdings (TCH) is a multi-manager fund which invests predominantly in global macro, and includes trading strategies in commodities, currencies, debt and equities. Discovery Capital Holdings (DCH) is a multi-manager fund which invests predominantly in equity strategies, both long and short and to a lesser extent in other strategies. The Funds’ investment process works on several interactive levels; oversight and risk monitoring by the fund Board, strategic investment direction set by an executive committee which works closely with industry experts on the Investment Advisory Committee and backed up by continuous monitoring by a dedicated team.